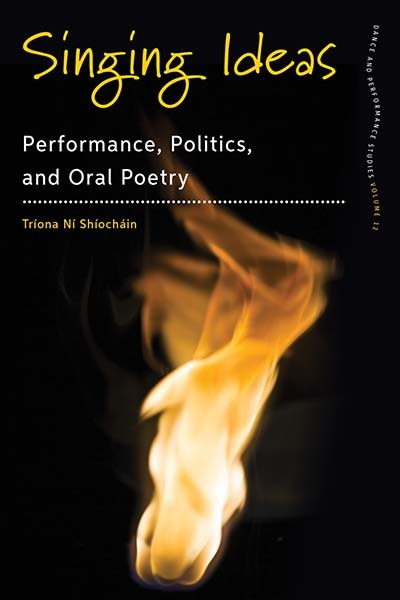 Tríona Ní Shíocháin is a whistle-player, singer and interdisciplinary scholar specializing in performance theory, oral theory and Irish-language song and poetry. She is Lecturer in Irish Traditional Music at University College, Cork, and was previously Lecturer in Irish Language and Literature at the University of Limerick. She is author of Bláth’s Craobh na nÚdar: Amhráin Mháire Bhuí (2012).